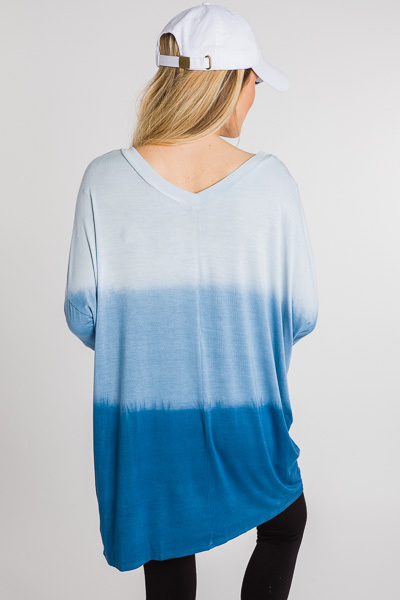 Blue ombre on a dolman sleeve tunic.. we're in love! 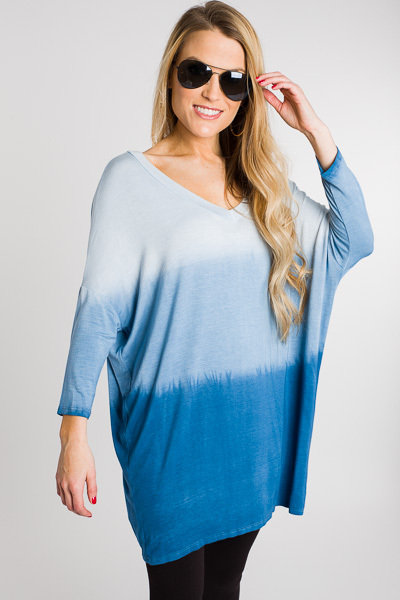 This casual tunic piece is so versatile and will work for almost any season. 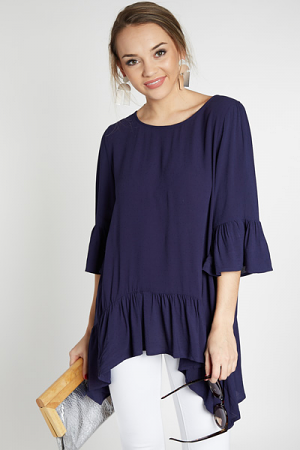 Knit fabric offers plenty of stretch.